High Elf got into a drinking contest with Dwarf, and even though she's drinking regular wine instead of dwarven fire wine, it looks like she's falling behind. 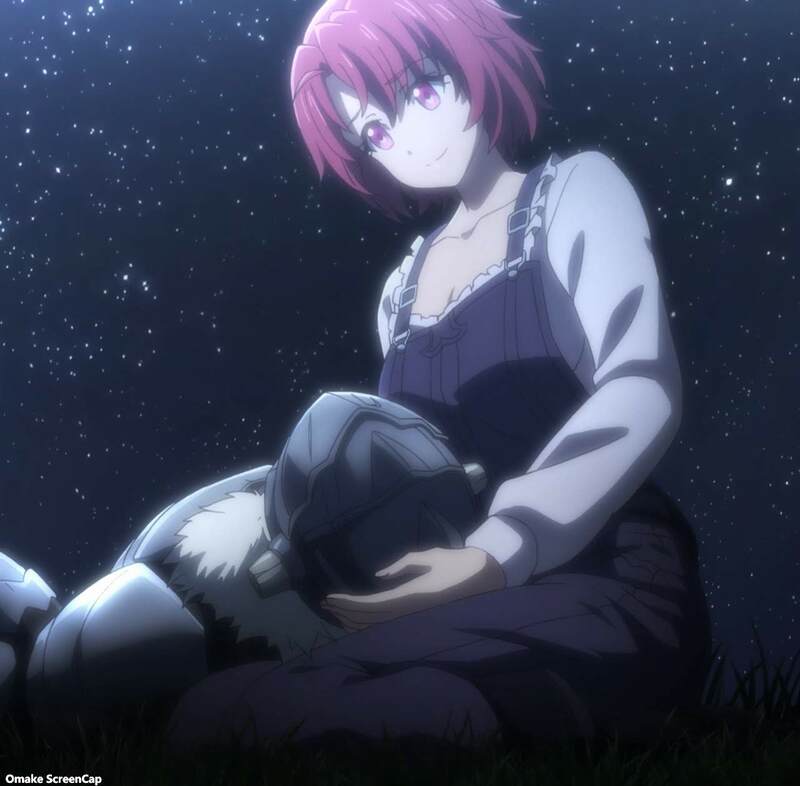 In the most slice of life episode yet, Goblin Slayer went to town without his helmet on and only a few people recognized him, including the blacksmith and the Witch. There was also lots of winking going on, as Witch and Female Knight demonstrate. Cow Girl doesn't want to think too much about the future yet, because she knows her childhood friend isn't ready yet. Even though the next Demon Lord was recently killed, it doesn't mean much for how goblins behave. Things may even get worse.